Hypothesis: Local Craft Beer can grow community, educate about responsible consumer habits, and support other local industries and businesses. Experiment: [Theoretically] Brewing Co. established in late 2015 with a simple premise— 100% Canadian ingredients, a local focus, and pride in the Lethbridge community. By focusing on supporting local non-profit groups, the local economy, and building bridges between diverse populations, a small craft beer business can succeed in a traditionally domestic-beer dominated environment. In 2019 the brewery expanded to offer a venue to local musicians and entertainers to grow their audiences in partnership with CKXU Community Radio. 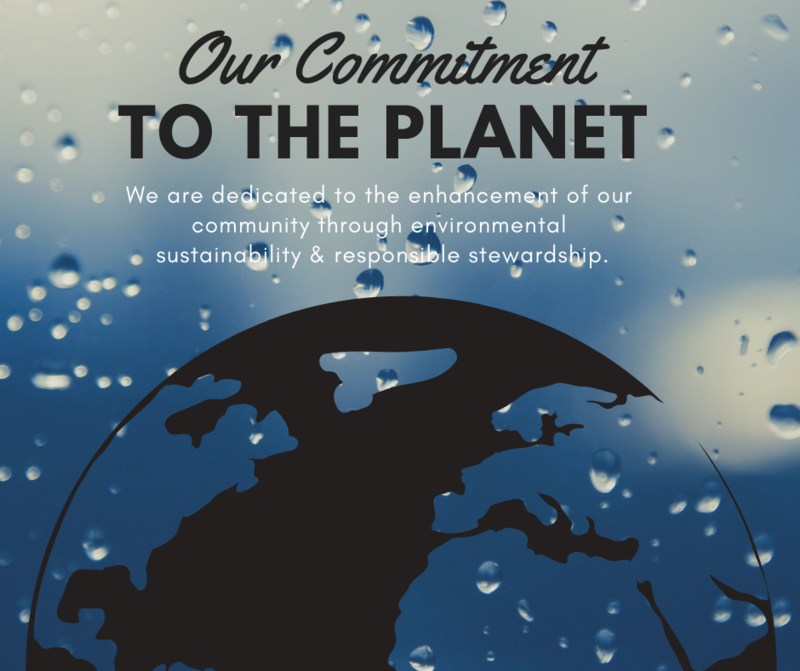 Additionally, in 2018 we committed to an environmental standard unprecedented in the Brewing Industry by developing an in-house bottle return program, upgrades to our building to include environmental sustainability, and started the process of pursuing a solar installation on our structure to power our electric brew-house and facility. Data: After 3 years of operations, Theoretically Brewing Co is ready to expand tanks, take on more square-footage of their historic Warehouse District location, and is working with other local business neighbours to create an inclusive and exciting atmosphere in Lethbridge’s business community. In 3 years we have brewed over 200 batches of fine European Inspired ales, and brought Craft Brewing back to Southern Alberta. Conclusion: We love living and working here. We are so fortunate to have started a business at a time when experience and connection have become a source of pride in community. We are so grateful to everyone who has helped make our little dream a success, and are excited to grow with the community here in Southern Alberta. Join our Mailing List by emailing theorybrew@gmail.com with the subject "mailing list" and we will keep you up to date with all the amazing goings-on at your local, neighbourhood Brewery! Thanks for your interest in [Theoretically] Brewing Co. Our brews are unique creations that change slightly depending on the season, year, and what ingredients are available at any given time. Small batch experimentation is frequent at this brewery. Below are some of the brews you can expect to find with us! Base Elements are available year round in 2 sizes: 341mL bottles and 650mL Bombers! Usually every brewery has between 3 and 5 beers they make on a regular basis. These are known as the 'core lineup' but we call them 'Base Elements'. They are: Study Buddy Hefeweizen, Curiosity Amber Ale, Frequency Hopper English IPA, Ionic Irish Red Ale, and BHB Stout. You can find these available in 341mL standards and 650mL bomber bottles at the brewery, and around Alberta. Because we pull our water directly from the City of Lethbridge, which gets its water from the Oldman River, we can expect seasonal fluctuations in the water chemistry of our brews, which can have a direct impact on flavour profiles. We think this is okay. We appreciate that craft beers are less about consistency and more about creating a great-taste experience each and every time. You may notice the flavor profiles of our brews change from time to time, but will always be enjoyable! We are proud of our local ingredients. Our beers are brewed with 100% Canadian ingredients! Due to the seasonal variations in taste or style preferences and the availability of ingredients, some beers will only be released at certain times each year. 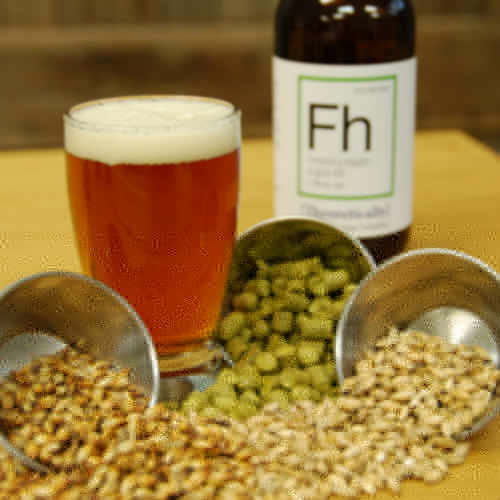 We like to make our beer with fresh, locally-sourced ingredients that we can either use whole, puree, or extract on site. This means that some beers with fruits or botanical additions may not be available some months of the year. Keep an eye on social media for the next up-coming seasonal releases, or contact the brewery if you are curious! Seasonal releases include: Annual Women's Brew (various styles) released March 8, Quantum Wheat Ale March - June, Fomenko's Chronology Raspberry Sour June - July, CFC Buster Habanero IPA August - September, Autumn Seasonal (various styles) September - November, Space Chai-m Continuum Chai Vanilla Porter - December 1st - sell out (around the 10th). Publish or Perish Porter November - February. 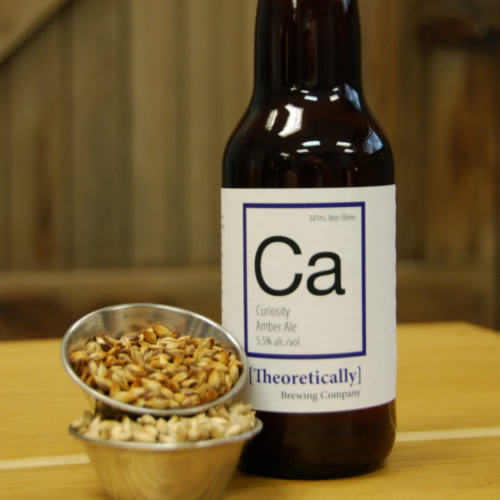 Curiosity Ale changes recipe periodically so it is always a little different! Being the smallest brewery south of Calgary, we can enjoy some flexibility in what we brew, without committing too much capital to weird and experimental ideas. Occasionally our Brew-Master Kris will get a wild look in his eye, and tell Kel 'I've got an Idea' and what comes out is a generally interesting and altogether excellent brew. Some of these brews have moved on to become seasonal releases, and some have even become core beers, but most get relegated to fondly-remembered history. Curiosity Ale is the one beer that sticks around because it is always a Curiosity. This ale, which began life as our Amber Ale and one of our first brews, has morphed into an ever-changing, recipe-shifting charismatic member of the [Theoretically] Brewing Co portfolio. It is always brewed with slight differences, and will occasionally be produced as something completely different. By 2020 we aim to be solar-powered and have a waste-water catchment and recycling system in place! You can help us meet that goal by supporting our little biz! Sourcing Locally - by ensuring our base ingredients are of the highest quality and have the lowest carbon footprint, we can ensure our brews are created with the environment foremost in our mind. Water Protection - water is incredibly important to our brewing process. We are proud to use our local Lethbridge water as the base for all of our beers. We are working to integrate waste-water reclamation into our processes and hope to have a catchment system installed by 2020. Energy Sustainability - we are going solar! We are hoping to install a plant-powering solar array on our roof by 2020, ensuring the lowest environmental impact of any beer produced in the province! Reducing & Reusing - we are one of the few breweries in the province with an in-house bottle recycling program! We also work to reduce the amount of waste coming into the brewery. All of our organic waste from the brewing process is also recycled into energy through the process of bio-digestion or animal feed.